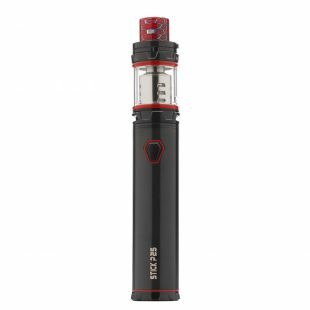 Here’s where you’ll find our advanced e cig kits and vape bundles. 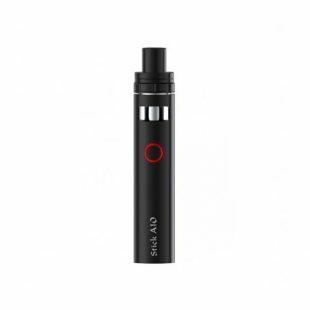 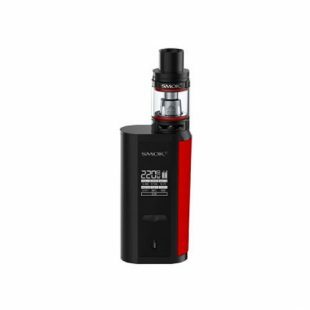 Containing everything you need to start vaping straight away, our advanced e cig kits come complete with a clearomizer, a bottle of e liquid, an e cig battery and a charger. 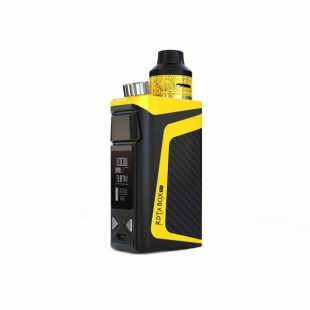  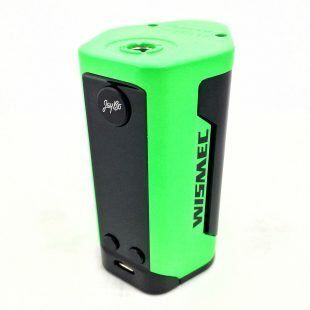 Our vape bundles are cost effective, browse our cheap e cigarette kits! 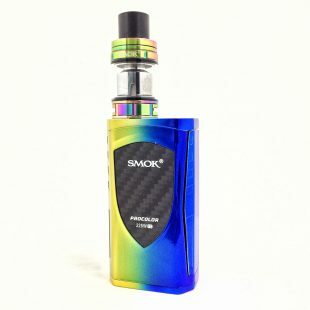 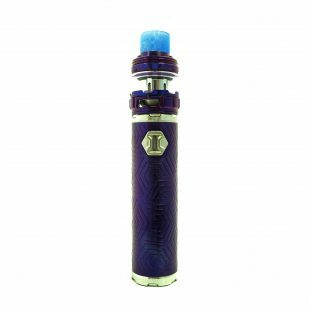 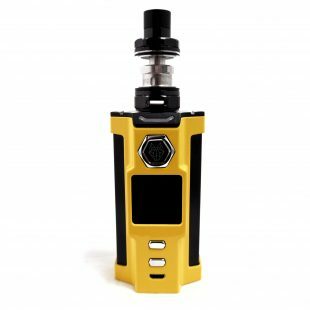 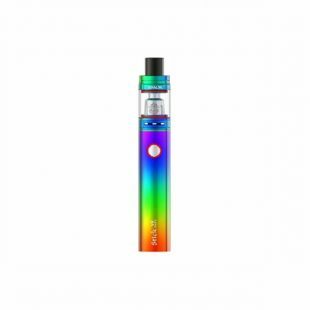 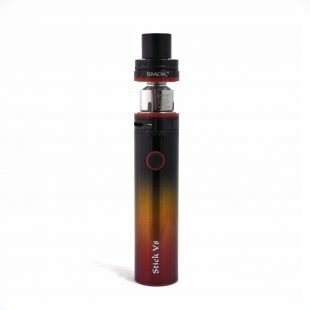 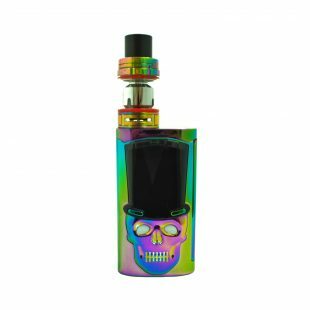 Besides being high-performance, high-quality and constructed using the best technology and materials available, our advanced cheap e cigarette kits are priced just right. 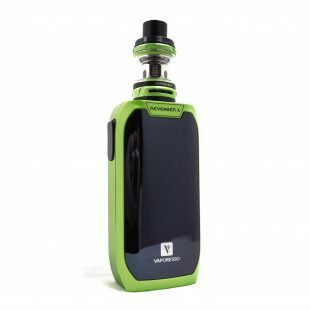 Better yet, we offer free UK shipping and a 30-day guarantee on all orders – what are you waiting for? 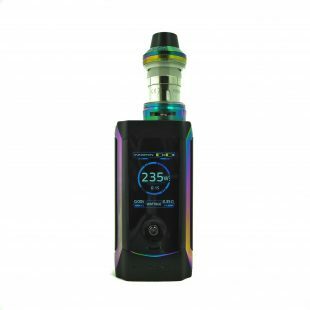 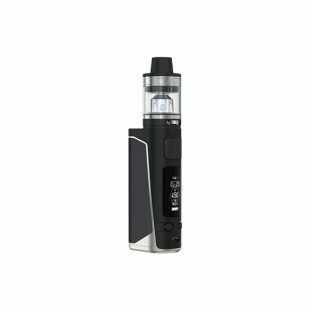 Full of features and supplied with the ProCore Aries Tank, the Joyetech eVic Primo Mini is small yet powerful. 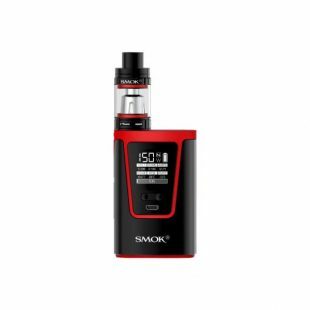 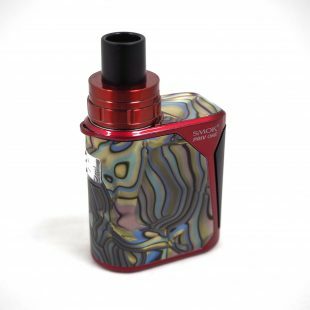 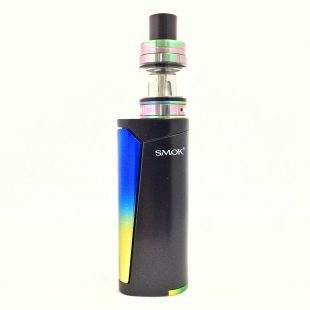 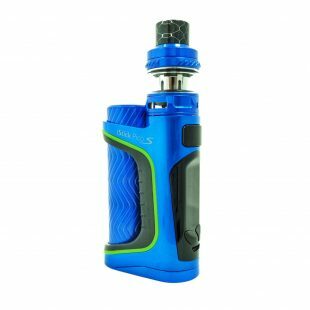 The G150 Kit by Smok is a Vape Kit which features curved ergonomic design to fit the shape of the hand better.